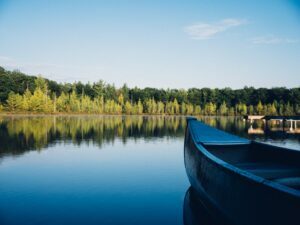 Although water is one of the most vital resources on the planet, waterway quality and quantity continue to decline in virtually every part of the world. 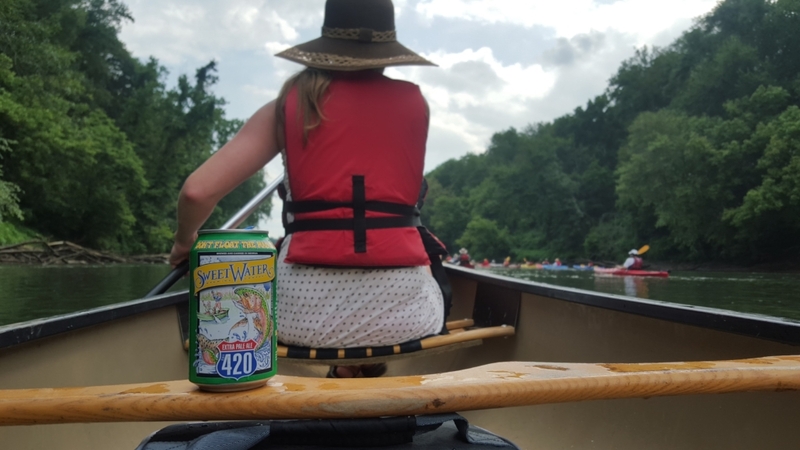 The folks at SweetWater Brewing Company share the importance of protecting these vital water sources and have once again teamed up with Chattahoochee Riverkeeper to help Save the Hooch. The cause is near and dear to the brewery as clean Chattahoochee water is also a main ingredient of their tasty brews. In addition to serving as a source for swimming, drinking and fishing in our community, the brewery’s local Chattahoochee River accounts for a main ingredient making up 90 percent of the beer. Taking over the summer in June, July and August, SweetWater’s Save The Hooch campaign encourages patrons to “give of their livers to save the river” by purchasing Save the Hooch T-shirts, or coming out to an event at participating restaurants, bars and retail accounts where the beer is sold throughout metro Atlanta. Proceeds will support CRK’s mission of protecting clean water. Stay tuned for more details on events and fundraising opportunities in your community! SweetWater founded the Save Our Water program in 2006 with CRK and efforts grew larger as the brewery did. Since the inception of the program more than 12 years ago, SweetWater has raised $500,000 for Chattahoochee Riverkeeper and its monitoring and patrolling efforts. Interested in participating as a partner restaurant in 2019? Contact Becca Powell at rpowell@chattahoochee.org or 404.352.9828 x19.